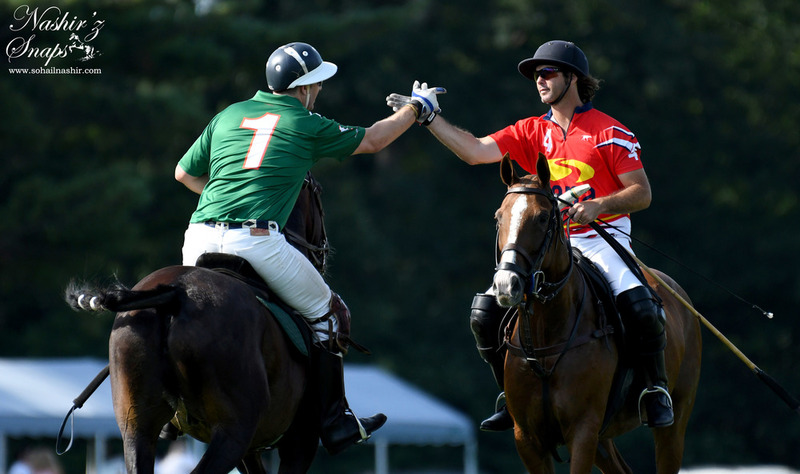 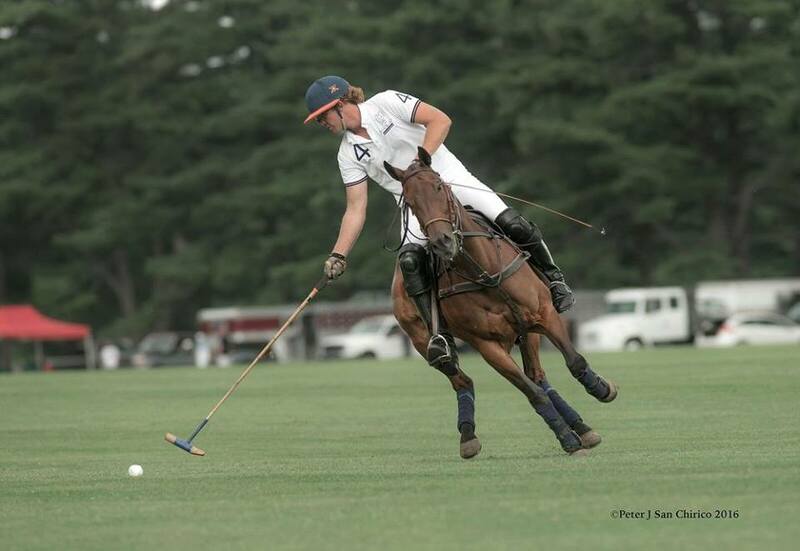 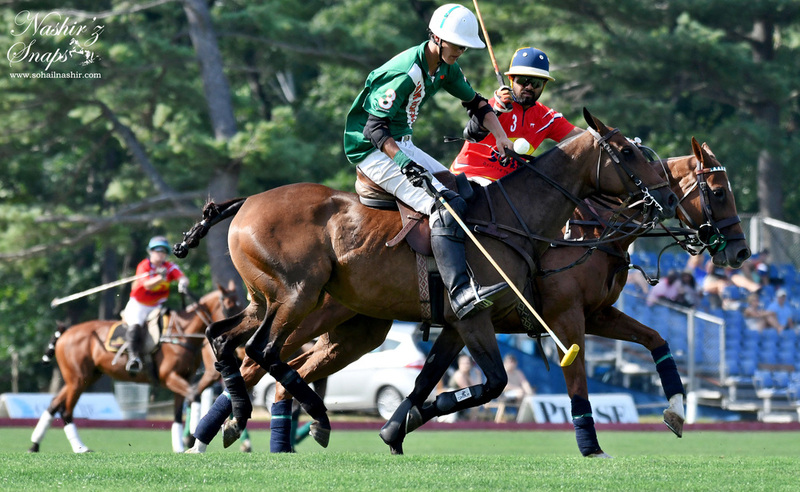 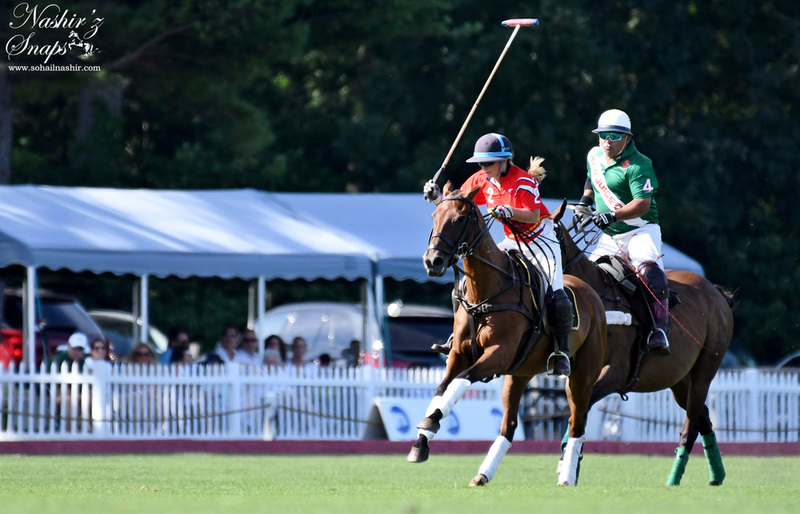 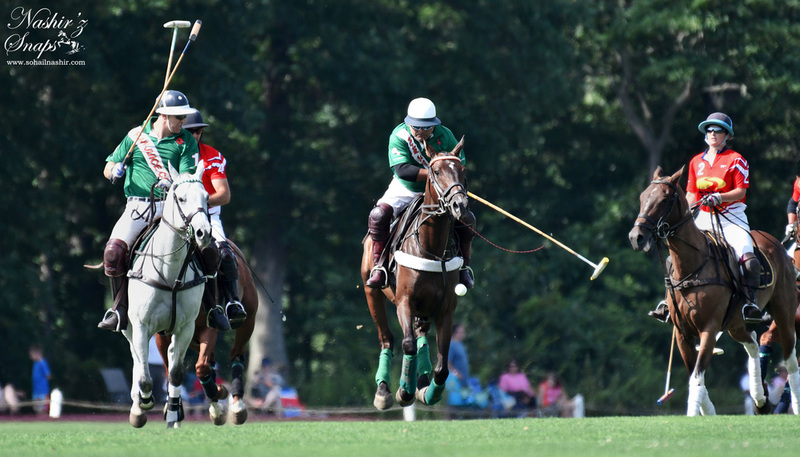 Played for over 2000 years, Polo- also recognized as “The Sport of Kings” is one of the only sports that is celebrated and played worldwide. 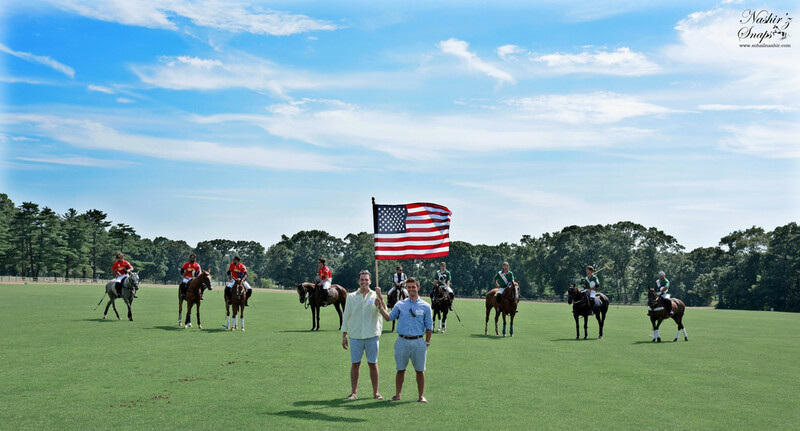 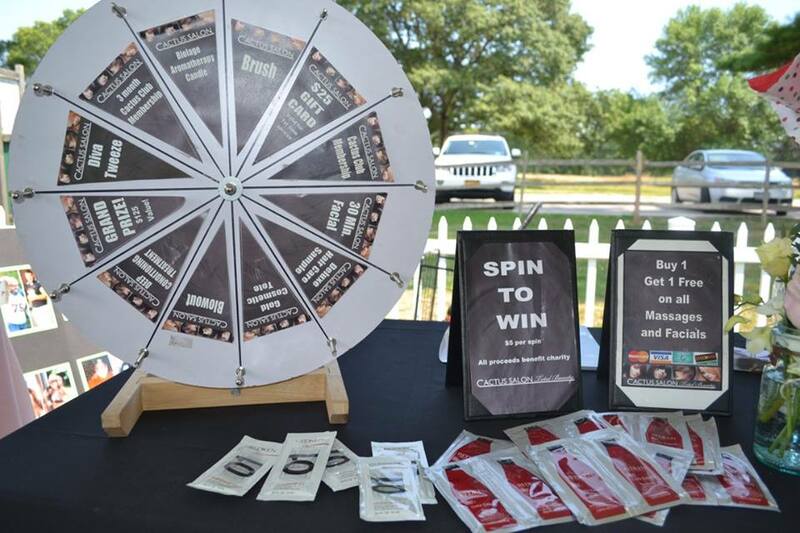 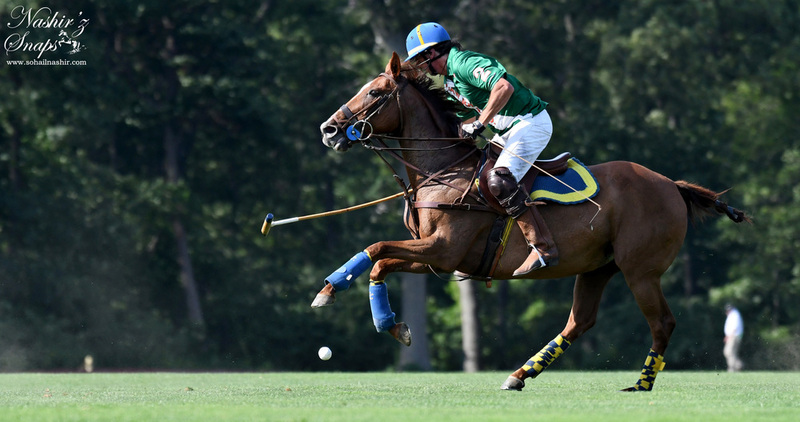 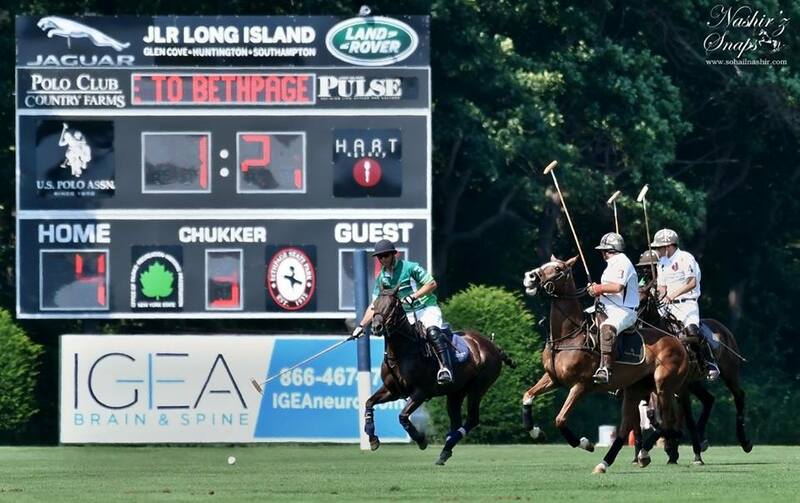 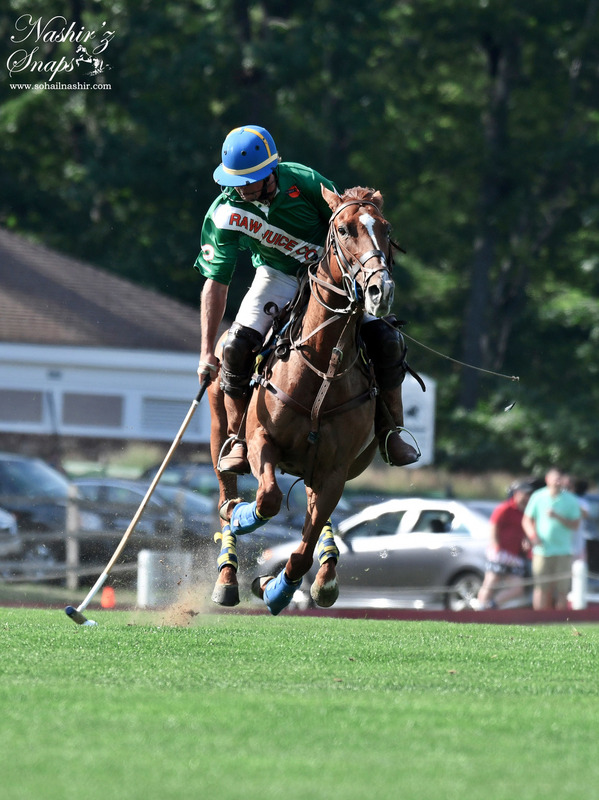 Bethpage Polo at the Park takes place in the heart of Nassau County, at the beautiful polo grounds at Bethpage State Park. 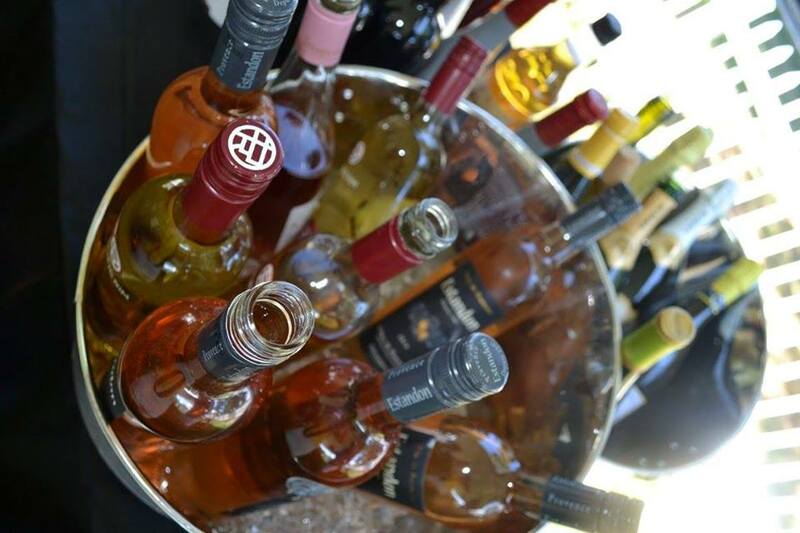 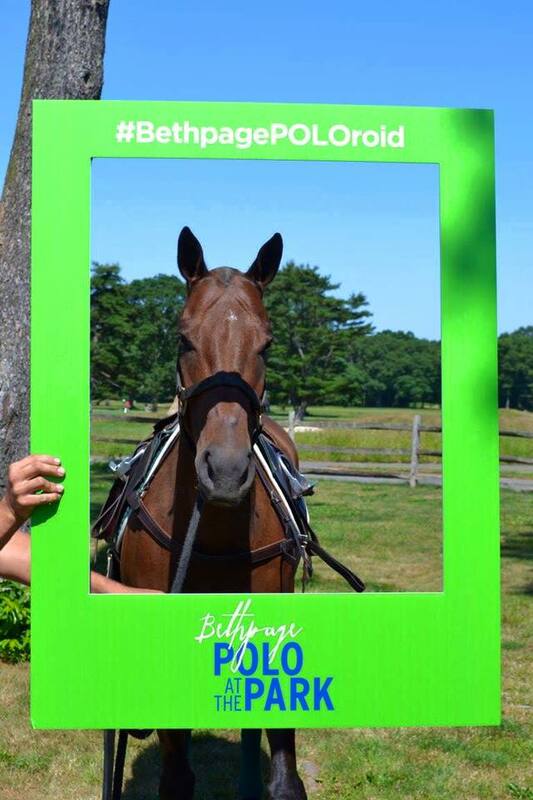 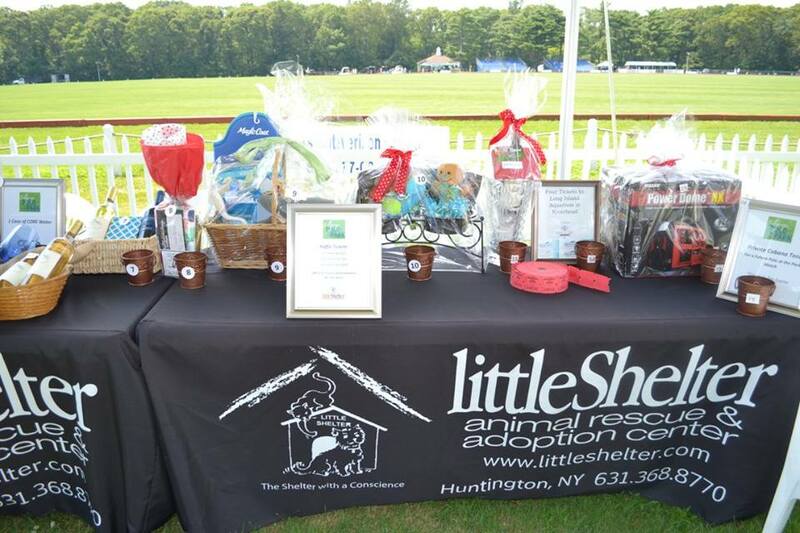 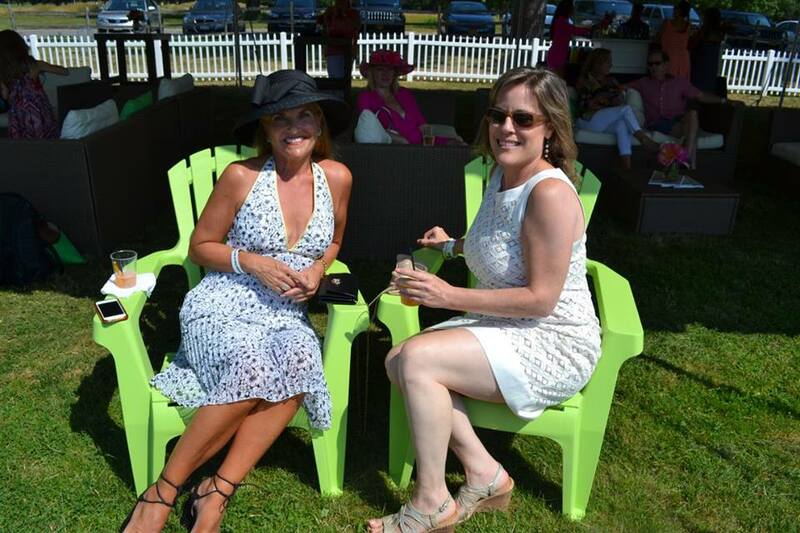 Bethpage Polo at the Park is a fun and unique place to host parties and groups of all sizes and is the perfect way to finish up the weekend with friends, family, co-workers or clients- perfect for any age!